Interested in becoming a support worker helping people in your community? Gain insight into the workings of a typical day as an Access support worker keeping people independent in their own homes. Whether personal care and support or ACC rehabilitation, the role is varied, social, crucial and rewarding. 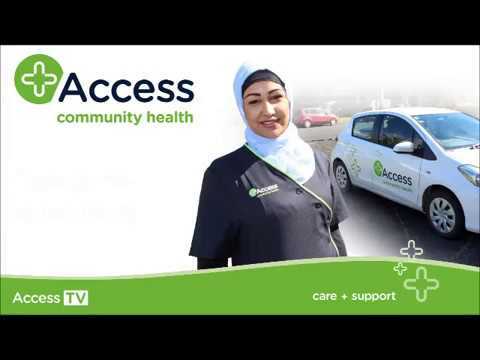 Discover more at access.org.nz or call us free on 0800 284 663. 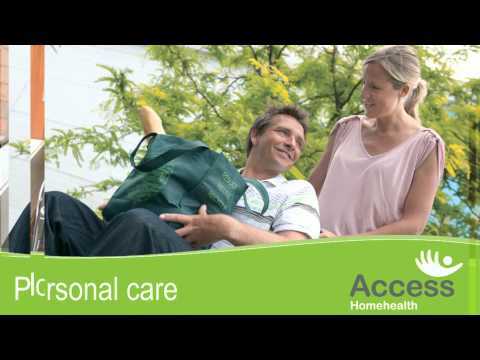 Join Access Homehealth for a rewarding career supporting people in your community to live independently. Gain an insight into what you'll be introduced to and what to expect as one of our amazing support workers, keeping people indepenedent in their own homes. 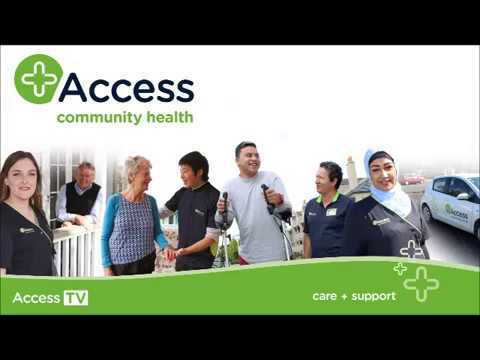 Access Homehealth support over 16,000 New Zealanders to live independently in their own homes and communities. We deliver nursing, personal care and household assistance to people living with disabilities, recovering from surgery or illness, aged over 65 or receiving palliative care. 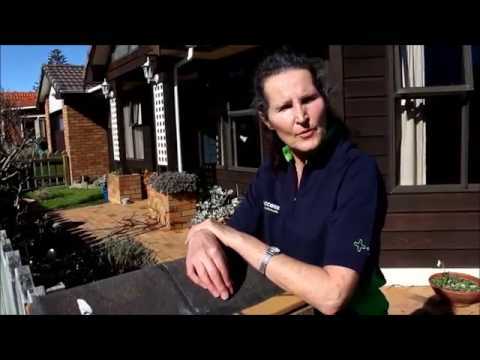 Meet one of our support workers who tells you a bit about why she enjoys her career in care. At Access we celebrate multicultural New Zealand. With over 4,000 staff nationwide we cover a huge range of nationalities... but all share the essential Kiwi spirit. 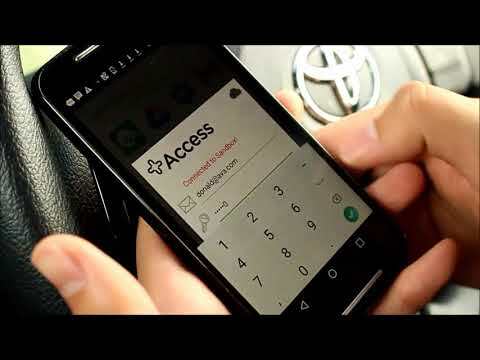 Discover the benefits of Access' awesome new app AVA. Making life easier for Support Workers in the community. How do I download AVA on an iPhone?